If you have ever spent ages trying to comb out knots, tugs and tangles from your hair, you'll know it can be frustrating, time consuming and bad for your hair. Hurrah then for the Tangle Teezer! This fantastic product was originally a Dragon's Den product and has achieved worldwide acclaim for its simplicity and ease of use. 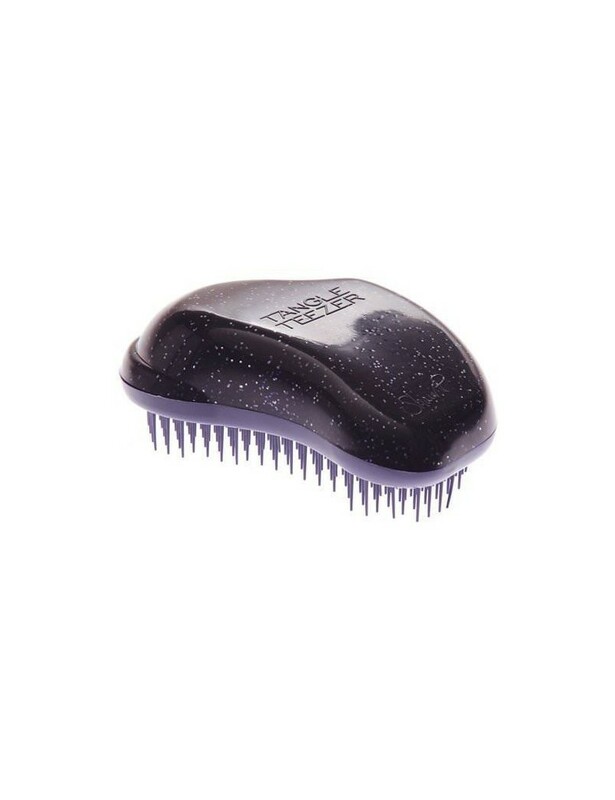 Having won numerous awards, that the Tangle Teezer is much loved by salon hairdressers, mums and anyone who's ever had to drag a brush through their hair. 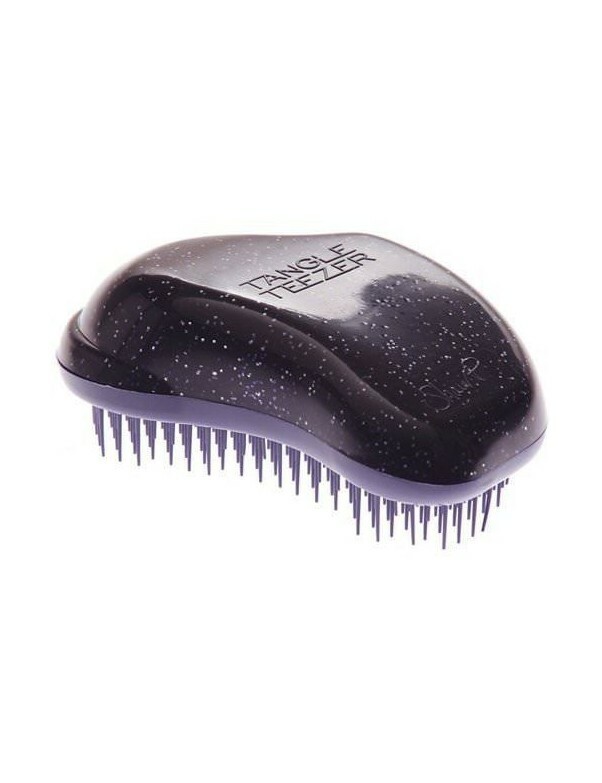 The Tangle Teezer is the original and best de-tangling brush.